Stand With Kerala Flood Relief! Kerala is one of the states of India recently affected by floods. 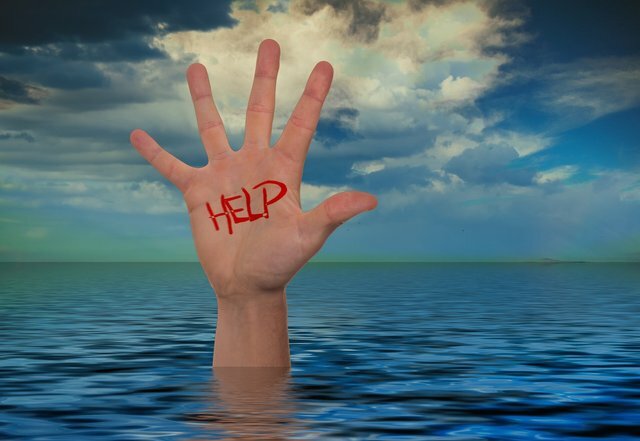 So many persons died, lost their shelter, and some are missing. This is a very bad situation for Kerala. So many persons not only from India across the world are giving their helping hand to Kerala. As a steemians community, we have to make our help to Kerala people. 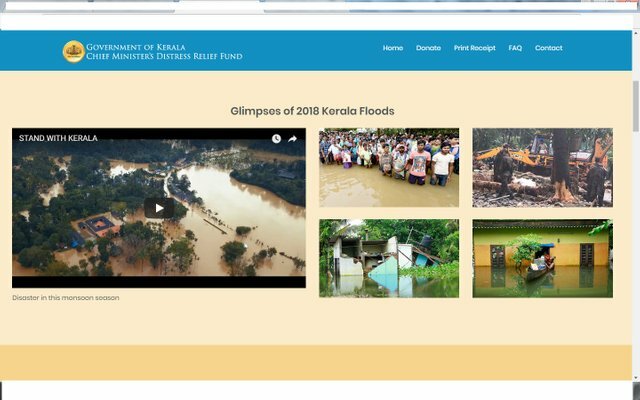 Please visit Kerala Chief Minister’s Distress Relief Fund (CMDRF): Donation Portal on the Google search, and give helping hand to them. Your small help may be useful for some needy person. Please friends’ resteemit this post as much as possible and know about world this disaster to our community friends. It's good that you are posting this kind of post so more people will know about it and it will help with donation too. All weakthy people should stand for kerala people as well as indian govt and non govt. organizations. You are great @ramanjan-kanike. This is a rare work from writer. I also resteem your post. This is very sad news. This distaster make life tuff for Kerala public. I pray all things should solve very soon.